Virtium Highlighted in Electronic Design Magazine Article » HHP Associates, Inc. Even as the embedded-systems market expands dramatically into industrial IoT and machine-to-machine systems, to name just two, one constant remains: small-form-factor storage solutions aren’t just a luxury but a necessity. 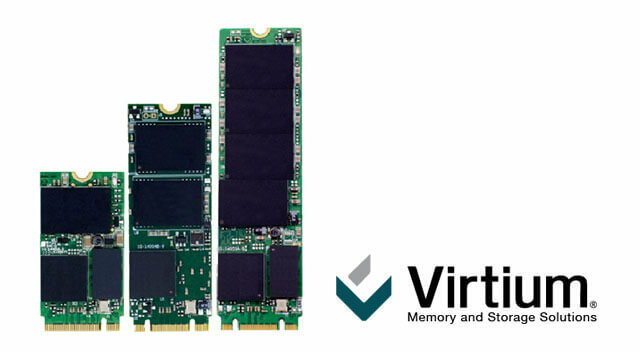 Electronic Design just published an insightful article on form factors which highlights Virtium’s ruggedized M.2 SSDs and how they address designers’ varying storage needs for embedded designs.